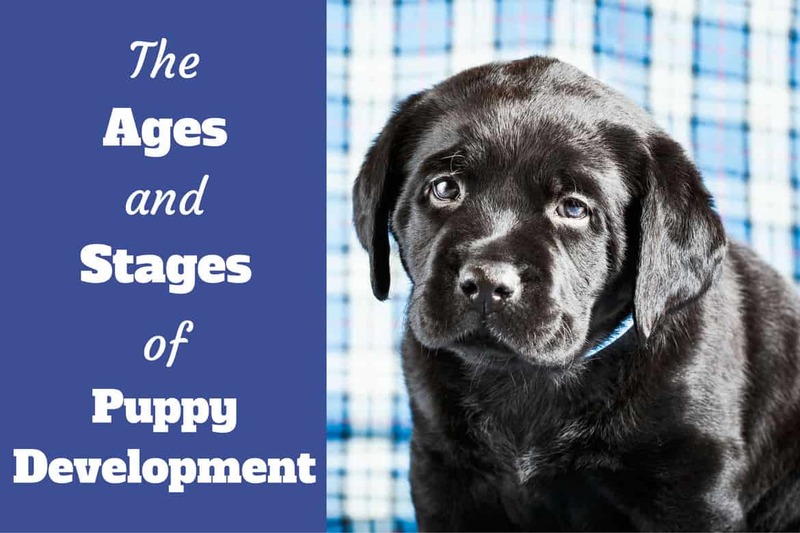 As your puppy grows, they will pass through several different stages of puppy development. Each of these puppy stages come with its own unique milestones as well as particular care requirements. 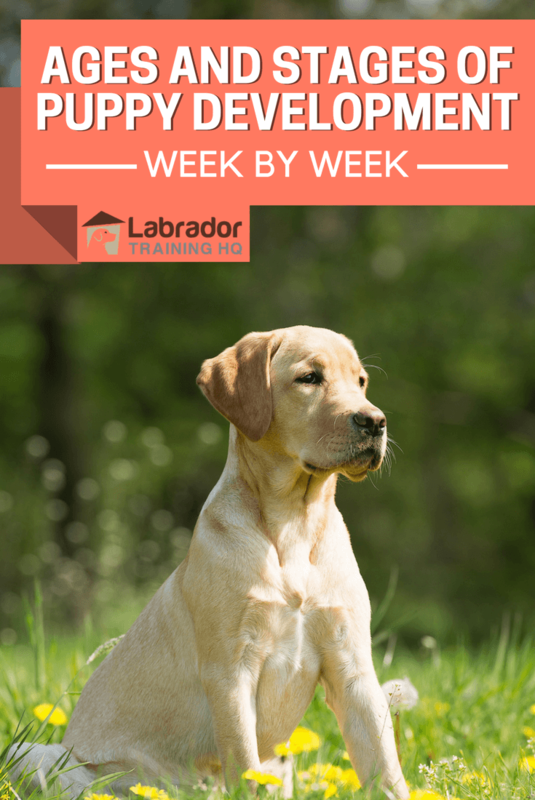 As such, you need to be aware of what your pup needs from you at a given puppy development milestone, what type of training you can try, and what to avoid doing to your pooch. 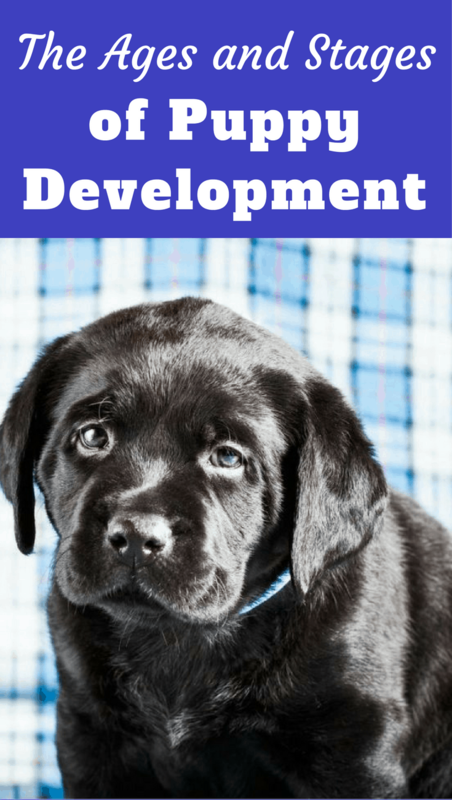 When looking at the following puppy growth stages, keep in mind that the puppy development timeline are generalizations and your puppy may progress more quickly or slowly in their life stages. The following are the stages of puppy growth and development, starting at birth and end when your dog reaches adulthood. This is the newborn puppy growth stage that lasts until two weeks of age. At this developmental stage, puppies are blind and deaf. They don’t have teeth and can’t regulate their own body temperatures. Expect puppies at this point to sleep almost constantly and their mother will take care of everything, keeping them warm, feeding them, and keeping them clean. At this puppy growth stage, they will start to open up their eyes and respond to sounds, light, and movement around them. This is also when your puppy will eliminate without their mother’s help and their teeth will start to come in. You will also notice a puppy at this point starting to get more mobile, although they will still tend to crawl instead of walking. They do, however, have enough strength to stand up, but will stumble a lot. A puppy in this developmental stage will just be starting to recognize their siblings and mother. They may even take a lick of their mother’s food out of curiosity at this point but still don’t need more than mother’s milk. 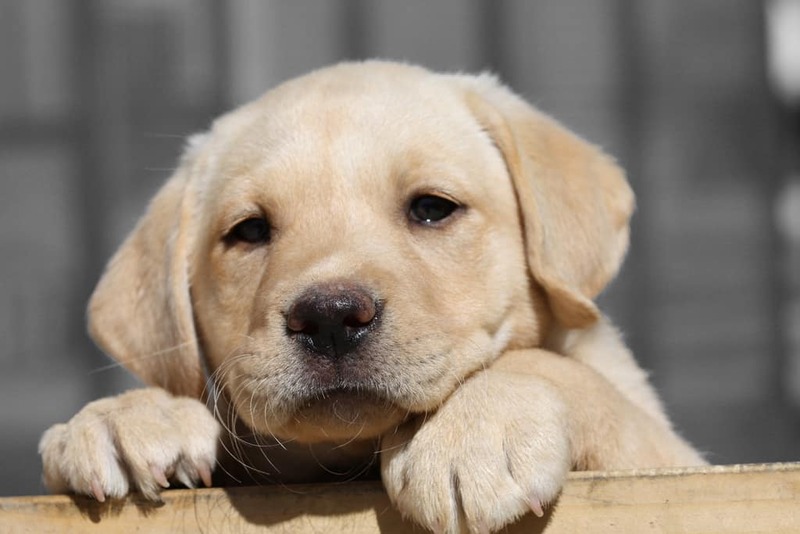 When Do Lab Puppies Open Their Eyes? Lab puppies open their eyes at about two weeks old. By this time, Labrador puppies will have their eyes fully open and most will be at least partly open. Ears open at this point too and your puppy will begin to hear. At this period, a puppy develops various senses rapidly. They start to get fully alert and aware of their environment and may recognize you and other humans that are frequently around. During this stage, you should take steps to avoid sudden changes or loud noises since negative occasions can affect development and the dog’s personality. It is crucial that the puppy still stays with the mother at this point since they are learning ‘how to be a dog’, how to act themselves and how to interact with others of their species. Once a puppy is around four weeks old, they start to learn the most important things in life related to social development. They will learn to not bite all the time and how to interact with their siblings. Interactions with humans are especially important between five and seven weeks. This is also the time they will start to understand discipline thanks to their mother. She will start weaning her puppies and teaching them manners, like acknowledging she is in charge. 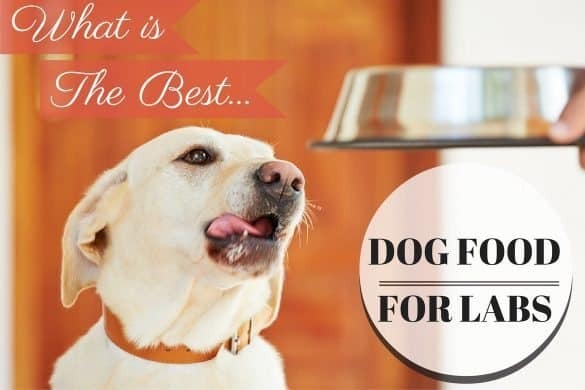 As the owner, you can start introducing food to your puppy when they are around four weeks old. Start small and begin to give them more food as the mother continues to wean them. You should also continue handling the puppy every day. However, be sure not to separate them from their siblings or mother for over ten minutes each day, since this can lead to issues with training and socialization. 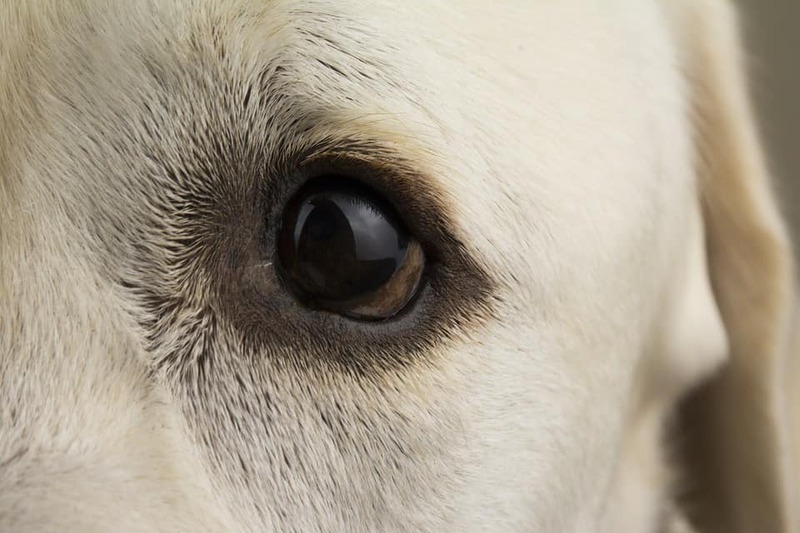 Dogs who are separated too soon may also be nervous and more likely to bark and bite. During this period, let the mother dog take care of discipline; you should not correct the dog for mouthing or housebreaking mistakes until later in life. Although not all puppies go through a fearful period, most pass through a time where they are afraid or terrified of nearly everything, including items they used to be okay with. To help ease them through this process, avoid traumatic events, loud voices, or harsh discipline. You should also make sure your pooch has plenty of human contact during this stage. If you want, you can start leash training and even teach simple commands such as sit, down, stay and come. In terms of development, you will notice that your puppy can sleep through the whole night and starts to develop better control of their bowels and bladder. 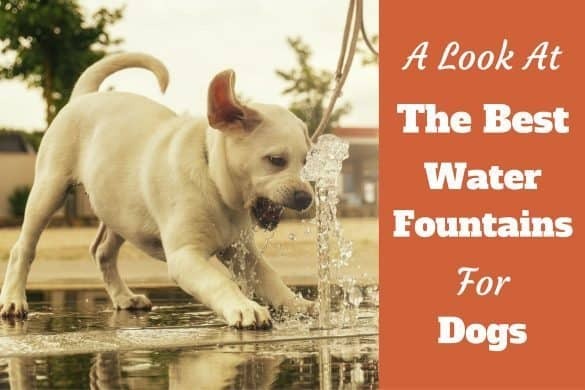 During this time, you should make sure you don’t bring your dog to areas un-vaccinated or stray dogs frequent since they will be more prone to a fatal disease, such as an infection. New outings should wait until they are fully vaccinated. At this point in development, a puppy can be compared to a juvenile. They will be more independent and may ignore the basic commands that they know very well. If this happens, firmly and gently reinforce the commands and other training. You may also notice your pup starting to test your authority by play biting or similar actions. You can stop this by saying “no bite” or “no” then ignoring them for a few minutes. You can also redirect your dog to a toy that they can bite. You should keep playing with your puppy on a regular basis at this time, but don’t wrestle or play tug of war. Either can end up teaching your pooch that it is okay to fight with you and challenge your authority. When your puppy is between four and six months old, you should expect them to be somewhat bratty, showing more willfulness and independence. Counteract this by keeping up the training with basic commands and obedience. Don’t be lulled into confidence, however, and avoid letting them off the leash unless you are in a confined space. If they fail to listen to you or come when called, it can be dangerous as it puts them at risk of injury when in public. It can also hurt future responses to you, making them less likely to listen. This is also when your dog will be teething, so give them toys like frozen dog Kong toys to relieve pressure and pain. 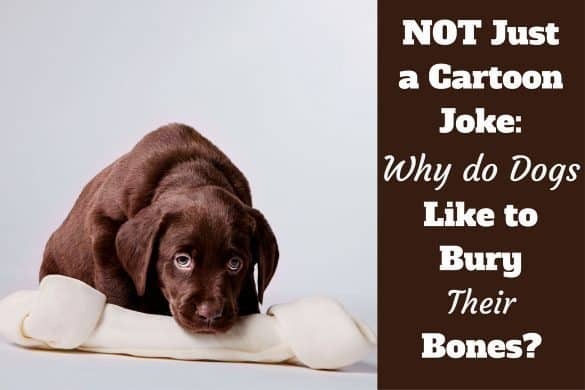 Chewing behaviors will also start growing at this point so look for some safe chew toys to keep your dog entertained. This is when hormonal changes start to occur and is the ideal time to spay or neuter your pup. After six months, your pup is already in the final stage of puppy development but is still young. This is a fun and exciting time for your pooch since they will be learning, full of energy, and exuberant. 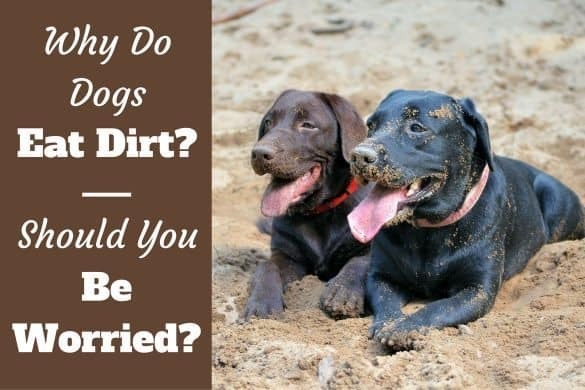 During this time, it is important to remember that even if your puppy now looks like a grown-up dog, they are still a puppy, at least in their mental capacity and emotional maturity.  Work to slowly increase training and other activities. You can even work on advanced training such as agility or herding. Another option is to simply keep training them to ensure they interact in a non-aggressive and non-threatening way with other animals. 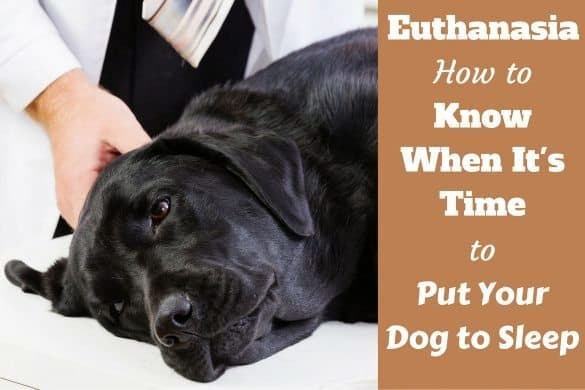 It is also possible that your dog will go through another fearful period of time at some point after they reach six months. Not all will experience this, but if yours does, don’t force them to face their fears unless they are ready. You can speed up the process with counter-conditioning and desensitization. Most of your Lab puppy’s growth will be completed before he reaches his first birthday. 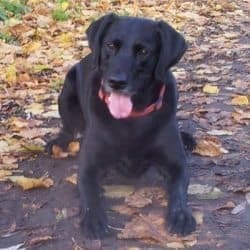 As a matter of fact he will be quite close to his final adult Labrador height at around nine months of age, and a lot of his growth after this point will be ‘filling out’ rather than getting taller. This was a Youtube users class project for a psychology class that describes Erik Erikson’s 8 stages of development, applying the stages to those of a growing puppy. It fits very well and is quite apt! With the knowledge of how and when your new puppy will develop, you are better able to meet their needs. Provide socialization at the appropriate times and be sure to give your puppy plenty of social interactions with their siblings as well as humans and any other pets in your home. 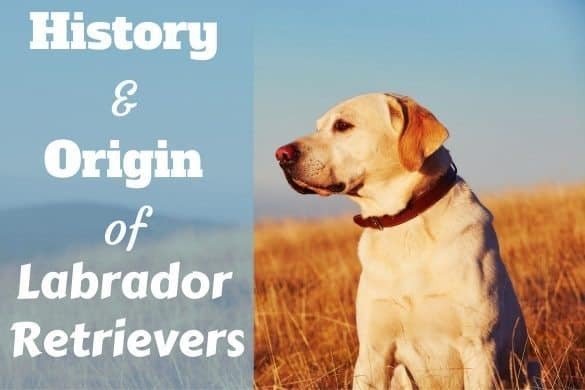 Your dog should reach maturity at some point between one and two years old with plenty of variation based on breed, Labradors considered mature at between 2 and 2.5 years old. There can be quite large variations in eventual size, and not all pupy’s grow at the same rate. As long as you providing adequate nutrition, and the vet says she is healthy, there’s little you can do to change the course of nature, just have to wait it out and see what eventual size she becomes. There has been suppressed scientific evidence on when to spay or neuter your pet. Doing so at too early of an age can have harmful, lifelong, effects on the the proper developments of bone structure and other elements such as hormones. Please do your own investigation into this before making a serious decision, for the health and proper growth of your precious pet. The early desexing of dogs and cats was heavily pushed by the Humane Society and other organizations in an attempt to stop unwanted/accidental breedings. Please do your homework,, especially if you have a large or heavy breed dog. Don’t buy into misinformation!